Trading transactions in a number of conventional retail markets are getting decreased. Glodok was once the largest electronic market in Indonesia. WTC Mangga Dua was once the largest computer sales center in Indonesia. Roxy Square was once a mobile phone mall. 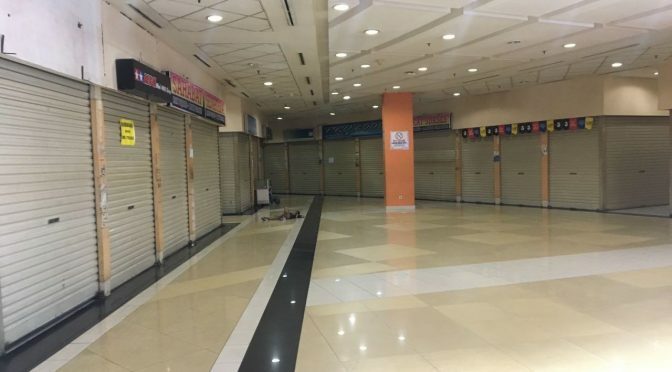 These malls have a lot of stalls closed by its owner now. Many conventional retailers moving to online store. They can online from home, so no need of physical store. Online store conveniences attract many retailers into online market. Online selling is considered more efficient, save stall rent cost millions of rupiah monthly. Store is limited by opening hour. While online store is open 24 hours available for consumer to shop. Owner have to hire employees as shop kepper. With online store, owner just sit relax wait for order notification and deliver goods. Consumer shift from conventional store to online store caused by mobile phone. Mobile phone is a must have gadget for every young generation. 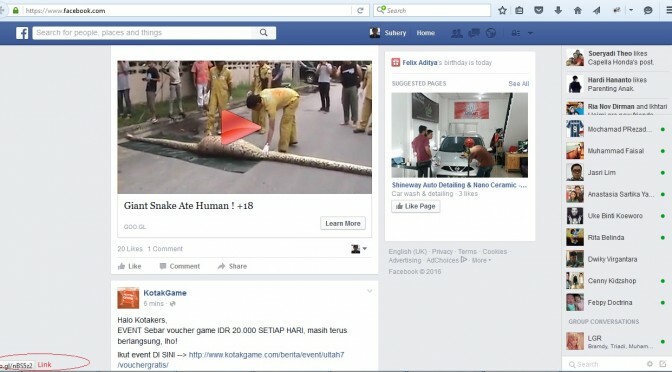 Creating a Facebook page is free. 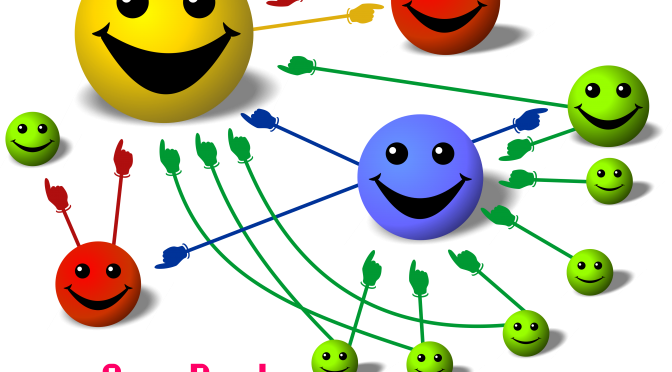 Facebook page is a powerful social marketing tool. A business can utilize Facebook page to reach thousand of customers. We can make our page even more powerful. 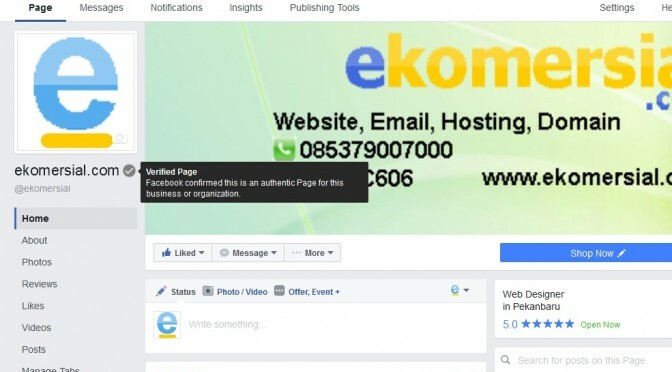 Facebook provide verified page feature. Verified Pages show up higher in search results and will attract more visitors. Verified page have verified badge on right of page name. Verified icon can increase customer trust. Click Settings menu on top right. Under General menu, find Page Verification, then click Edit. Enter phone number. Facebook system will call you and give verification code. Enter the verification code and now your page has been verified. Do you know email also have receipt? You probably ever receive email with additional return receipt notification. Yes, the sender was want to know if you have receive and read the email. Email return receipt is a useful feature that allow we to know whether recipient has receive and read the email. 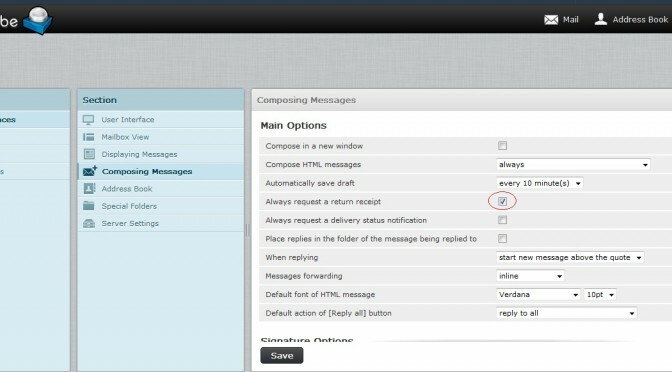 Under Preferences > Composing Messages, check Always request a return receipt. Next time you send email, the recipient will receive return receipt notification. 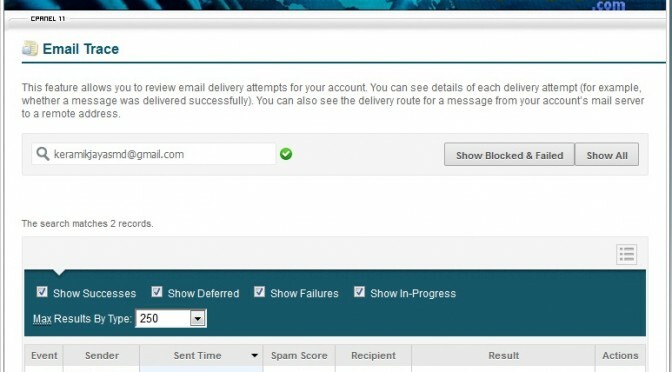 Now you can know whether the recipient has received your email or not. Take a note that you will only receive the return receipt only if the recipient click send receipt button. Email that was successfully received by recipient’s mail server is silently sent without warning message. If you receive bounceback email, that mean your mail server is telling you they failed to deliver the email. There is several cause that make email failed for example: email doesn’t exist, this may caused by mistyped email address. Make sure you recheck the email address or confirm with the recipient. Under Email section, click Track Delivery icon. Enter Recipient Email and click Show All button. All email with entered recipient will be shown. The system delivered the email successfully. The email’s status is unknown, or delivery is in progress. The email encountered a delivery error. The email was rejected at SMTP time. This typically occurs because the sender’s server is configured insecurely or is listed on a RBL. More informations are available on magnifying glass icon. Client was asking how to rank 1 on Google? How much do they have to pay to rank 1 on Google? The answer is free. Google have officially stated they don’t accept money to rank site on search result and no one can guarantee rank 1 on Google. It is like how you startup your business in real world, there is no instant way to be number 1, it need consistent effort and time. You might be curious why Google won’t receive money to put a website on rank 1? They will get a lot of money from big companies are willing to pay to be rank 1 on Google. Because Google selling trust. Their trusted search result is what bring them to be number 1 on internet now. With the massive traffic, they earn even more money from Ads. Search result is changed dynamically. Once you make it to rank 1, it doesn’t mean you wear the king crown forever. Competitors are attempted to take rank 1 position. You need to keep improving and innovating to keep rank 1 title. Client was asking why hosting cost is recurring? Is there any one time cost option? The short answer is: Do your computer can run with unplugged power cable so there is no electricity bill occur? The long answer is because website is being hosted on server. Server is basically a computer like desktop on your home. But it just bigger. Anytime accessible website demand require server to on 24 hours. 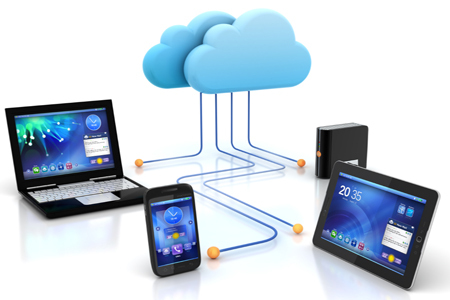 Server consume continuous electricity, internet bandwidth, and air conditioner electricity. Server typically hosted on a secure data center environment guarded by security patrol. Only authorized person is allowed to enter. Network administrator monitoring the network and server 24 hours. All of the operational cost is to ensure your website safe and always up. Social media users has growth rapidly recently. Such crowd population become target for social marketing. Unfortunately, many of the advertisers that want to make money as much as possible post fake videos in order to drive traffics. In fact the video have no relation with the content it link at all. Such fake video usually featured with extreme picture that make people curious and desire to click the link. It is actually not a video, but an image with fake video play button that link to external website. This is how to check fake video: highlight the picture with mouse cursor and see on the bottom of the browser. If there was a link, then it is fake. A real video doesn’t have link. The video will be streaming on the social media when user click the play button. Now you can distinct between a real video and fake video. Happy browsing and don’t be fooled by fake video. 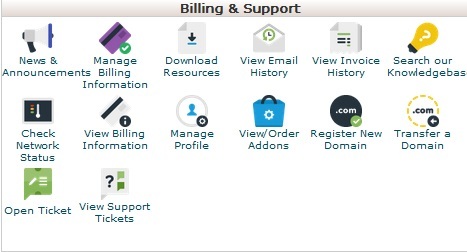 Application link enable access of our billing and support system directly from cPanel user interface seamless transition without having to re-authenticate thanks to Single Sign-On technology. Make it easier for you to access most commonly used menu. Clicking any link will securely authenticate the user in the background and then redirect them to the requested page. Application link provide easier access to billing and support resource. You can even order upgrades and buy domains inside of cPanel. After deep integration between our system with cPanel, we are proudly present to you cPanel single sign on (SSO). SSO enable you to access primary cPanel menu direct from our system without having to reauthenticate on cPanel login page. When saving a web page, we often got dilemma. If we don’t zoom out, some parts of the page are not captured, if we zoom out, the text can become too small. Click here to download Abduction. Click Add to Firefox button. Right click on the page you want to save. Click Save Page as Image menu.